Globally, the illegal wildlife trade is valued at around $19 billion annually. Species are being slaughtered at a rate that will see many become extinct in our lifetime. 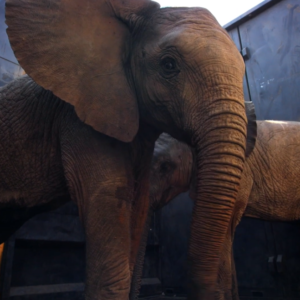 Africa’s elephant population has declined by an estimated 111 000 in the past decade primarily due to poaching, according to the IUCN’s African Elephant Status Report, just released. In March 2016, the IUCN stated that poachers have killed at least 5 940 African rhino since 2008. This out of an estimated population of 25 000. 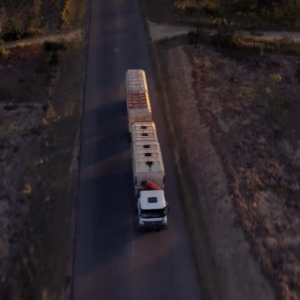 There has been a growing disparity between the sophistication of those involved in the illegal capture and trade of wildlife, and the number, skill levels and motivation of the staff combatting wildlife crime. 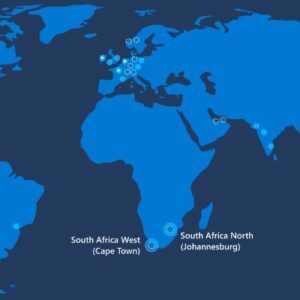 The Spatial Monitoring and Reporting Tool (SMART) is designed to help bridge this gap. Its combination of software, emphasis on capacity building and best practices is providing local protected area and wildlife authorities and community groups with the ability to empower staff, boost motivation, increase efficiency and promote credible and transparent monitoring of the effectiveness of anti-poaching efforts. 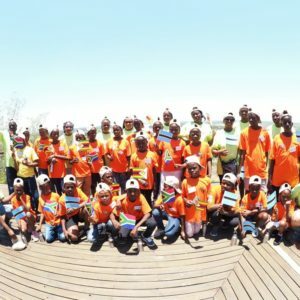 Peace Parks Foundation is a proud member of SMART and has been training southern African protected area staff in its usage. 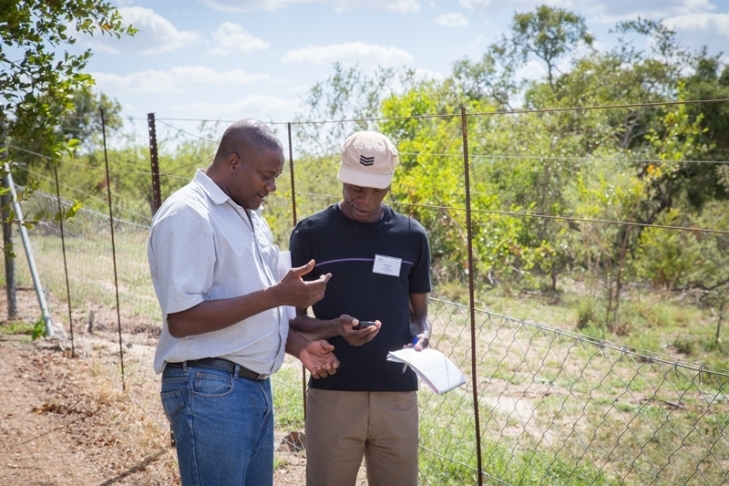 As part of the GIS training offered at the Southern African Wildlife College, protected area management students are taught to use and apply geographic Information Systems (GIS) in their field of work, and are also introduced to SMART. Follow-up training in the application of SMART was recently offered to Limpopo National Park staff. Initial basic training had been undertaken by the Wildlife Conservation Society, another SMART member. 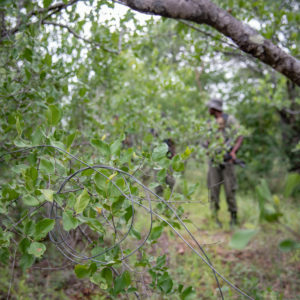 The training followed on Mozambique’s decision to incorporate SMART into measuring, evaluating and improving the effectiveness of patrols and site-based conservation activities in its national parks. 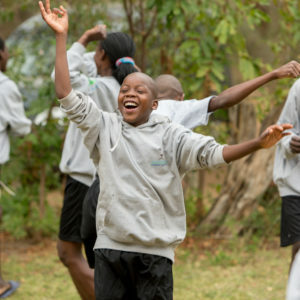 Peace Parks Foundation will be assisting in training staff of Zinave National Park in Great Limpopo Transfrontier Park and Maputo Special Reserve in the Lubombo TFCA. 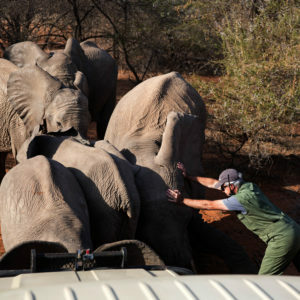 Click here for more on the comprehensive Rhino Protection Programme. Rhino Ranger To The Rescue!